Strabo was a Greek geographer who lived from 64 BC to 24 AD. Maps have been constructed from his writings, "Geography" and like all his predecessors, Eratosthenes, Herodotus, Hesiod and Hecataeus. 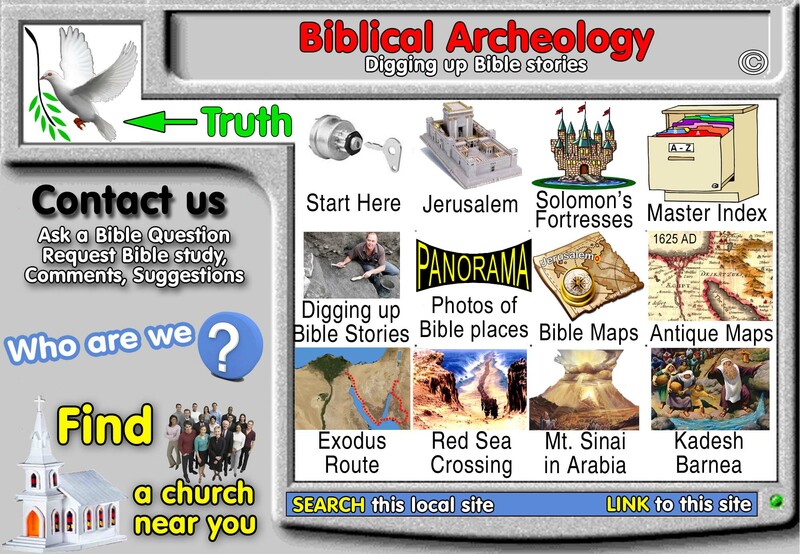 Strabo does have a good working knowledge of Israel. He is the first geographer to give Israel mention. When you read Strabo's "Geography" it is clear that we had before him all the maps and notes of his predecessors. In fact, without Strabo, who quotes Eratosthenes, Hesiod, Herodotus, Hecataeus, we might never have known what they wrote! Strabo repeats the errors of Eratosthenes, Herodotus, Hesiod and Hecataeus by making Goshen the boundary of Egypt and Arabia. Strabo and Josephus describe the moat that was north of the Antonia Fortress. 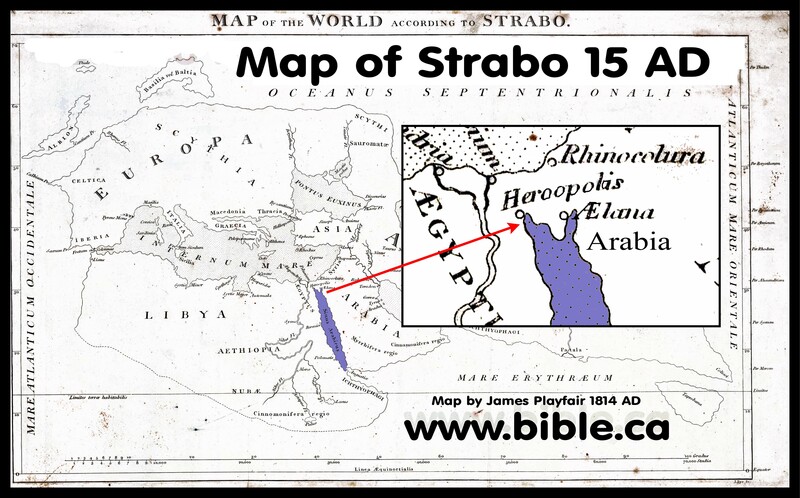 Strabo correctly understood the Gulf of Aqaba and viewed the modern Sinai Peninsula outside Arabia.